Chemotaxis describes the movement of cells toward or away from a chemical stimulus in their environment. Cell chemotaxis plays a pivotal role in the progression of cancer and other diseases. 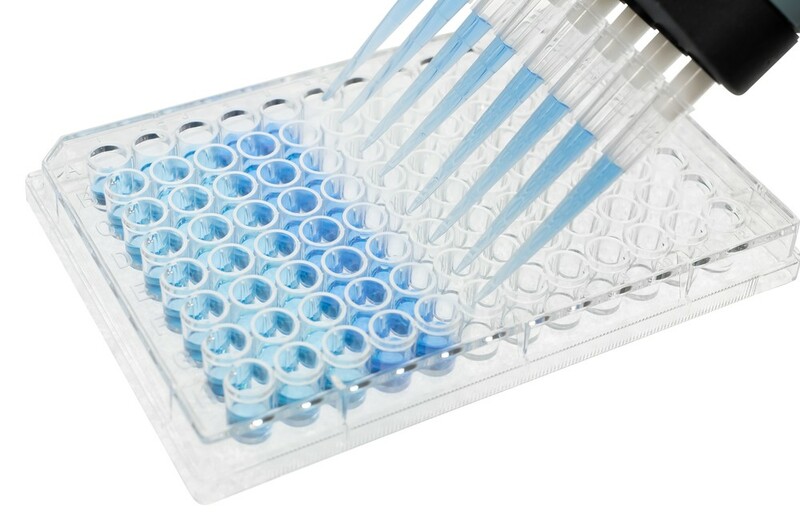 CytoSelect Cell Migration Assays are ideal for determining the chemotactic properties of cells. The 5 um pore size is ideal for monocytes / macrophages.